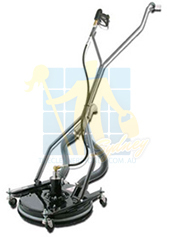 Tile Cleaners Sydney® seal your grout lines with a quality colour sealer that will remain in excellent condition for years to come. 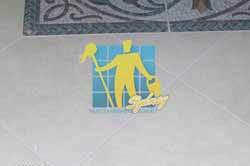 Following a thorough cleaning of your tiled area an epoxy based colourant is applied leaving a consistent appearance as well as sealing the grout in order to prevent future staining. The epoxy based grout colourant comes with years of warranty against peeling, chipping, cracking or fading. Grout can be lightened, darkened, or changed to a completely new colour to give a room a completely fresh new look. A variety of colours are available and an added advantage of grout recolouring is that the product we use also doubles as the highest quality sealer available allowing much easier cleaning of the grout in future. 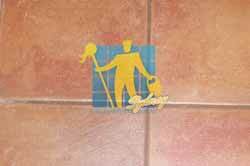 The grout absorbs the colour sealer into its pores, as well as creates a barrier against future staining. 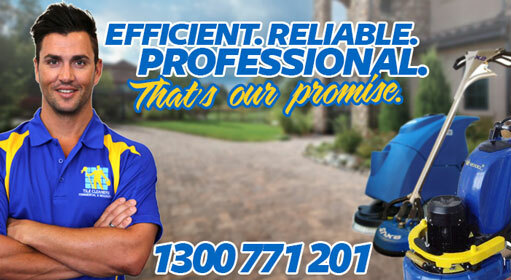 (Colour sealing creates a sanitary finish, easy to maintain and stains simply wipe off). Colour sealing preserves the beauty of the grout lines for years to come. Grout can become stained following years of dirt and grime build up becoming impossible to clean to a decent standard. This is most common in bathrooms & kitchens. This process is done after the tiles and grout have been cleaned to aid adhesion of the specialist epoxy colourant which re-colours, seals and rejuvenates existing grout joints all in one process. 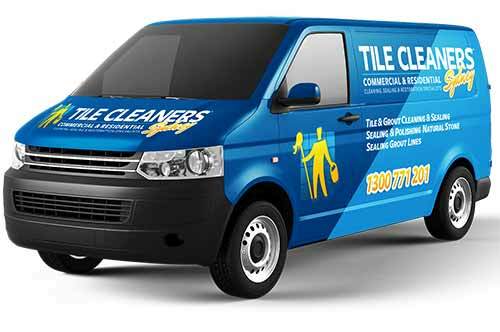 Tile Cleaners Sydney® Grout Colour Sealing service is specifically designed and developed to bring your dirty old grout back to life and make it look BRAND NEW again! Once completed, your tiles will look completely rejuvenated and revitalised, leaving you feeling proud of your tile and grout just as you were the day they were first installed! 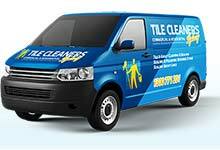 Fraction of the cost of replacing tiles or re-grouting, saving you money! 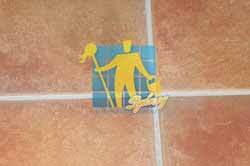 Q: Can I change the colour of my grout with a seal? Q: Is it necessary to seal my grout? Q: Do I still need to clean my grout after it is sealed? Q: Can I seal just the grout lines if my tiles cannot be sealed? Q: Does it waterproof the grout? 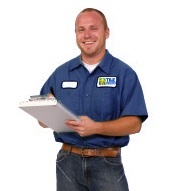 Q: How will you charge me for sealing my grout? Q: How do I measure the size of the grout area to be sealed? 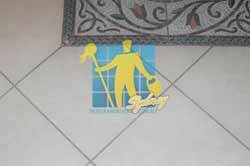 Q: What should I do to prepare for grout sealing?